Wednesday, August 29th, 2012 at 1:13pm. Across the nation, new construction homes and existing home sales are strengthening and prices are continuing to rise, stoking confidence among observers of the housing market that a recovery is underway. Nationwide, sales of existing homes jumped 10.4% compared with the same month last year. 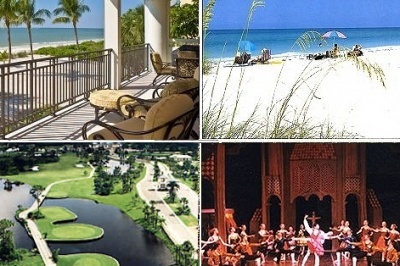 In step with the nationwide market, Sarasota Florida area home sales, which normally drop off during the summer months, remained strong in July with 699 closings, almost 17% higher than the level in July, 2011. The local July home sales included 523 single family homes and 176 condominium sales. Monday, August 13th, 2012 at 1:00pm. 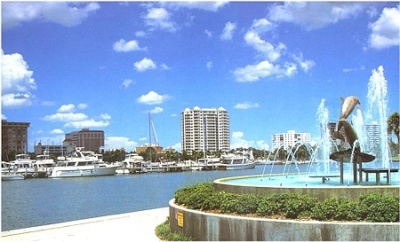 In the 2nd Quarter of 2012, the Sarasota real estate market achieved the highest level of sales in seven years. There were 2,604 home and condo sales from April through June. The 864 closed transactions in June alone represent the second highest number of home and condominium sales since September 2005. The only higher point was in April of this year when sales were slightly higher at 886. As expected with the migration north of our snow birders, the number of pending sales (properties undercontract but not yet closed) dropped just slightly in June after four months in a row when pending sales topped 1,000.